Chelsea is originally from Maine. 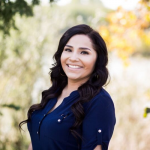 She finished her formal education at the University of Southern Maine where she studied Sociology and achieved her Dental Assistant certification at the Dental Career Institute. 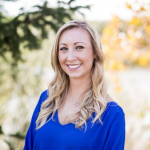 Chelsea is an outdoors person and enjoys hiking 14ers, camping, skiing, and biking. She is happily married to her high school sweetheart and loves her cats and the New England Patriots!